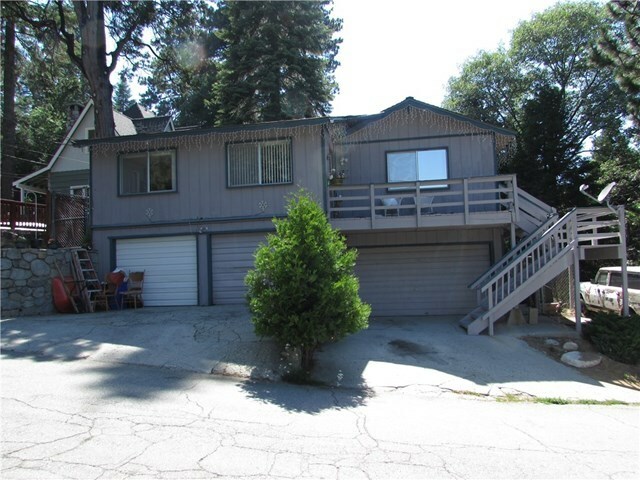 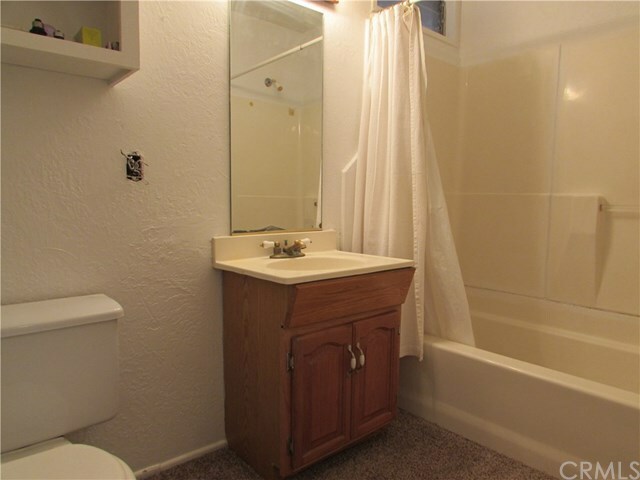 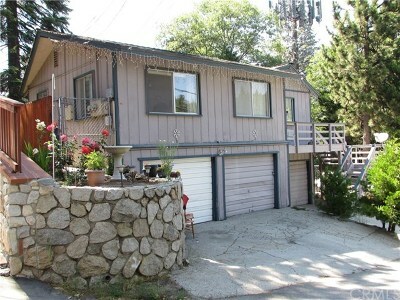 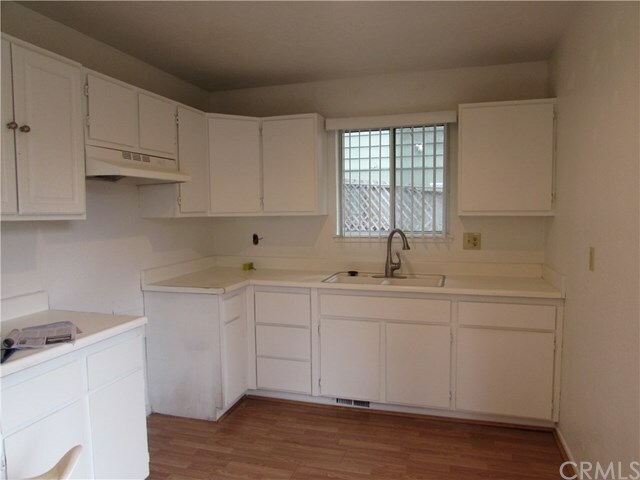 Two Bedroom/One Bath Duplex ~ Attached Level Entry FOUR car garage ~ Association pool membership across the street ~ Unit A (front apartment) recently remodeled and is currently rented to long term tenants on a month to month basis. 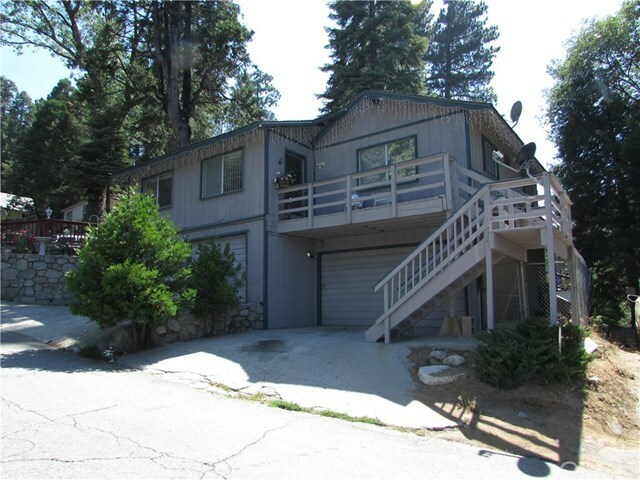 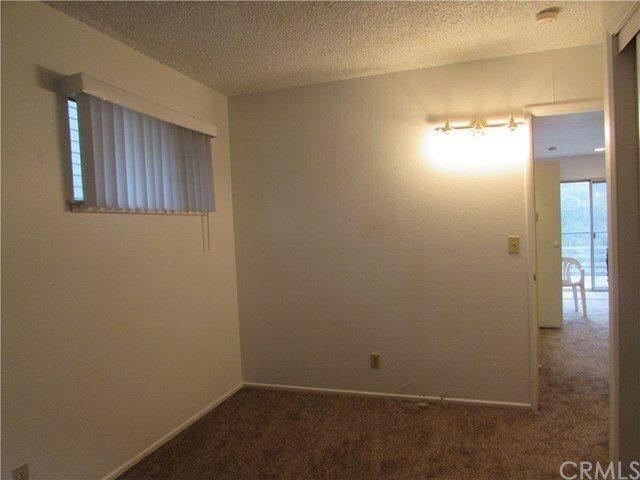 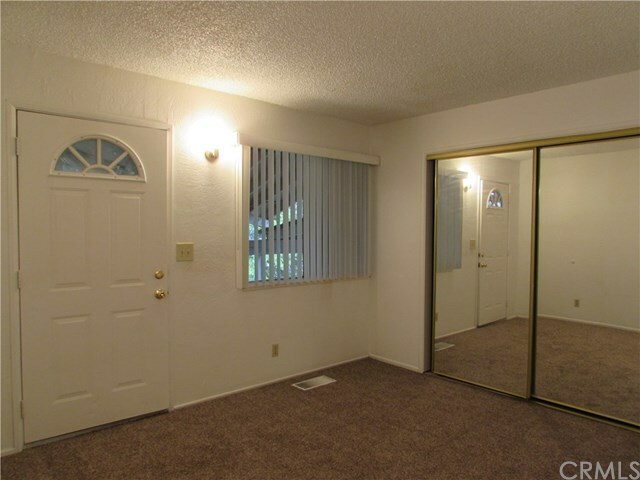 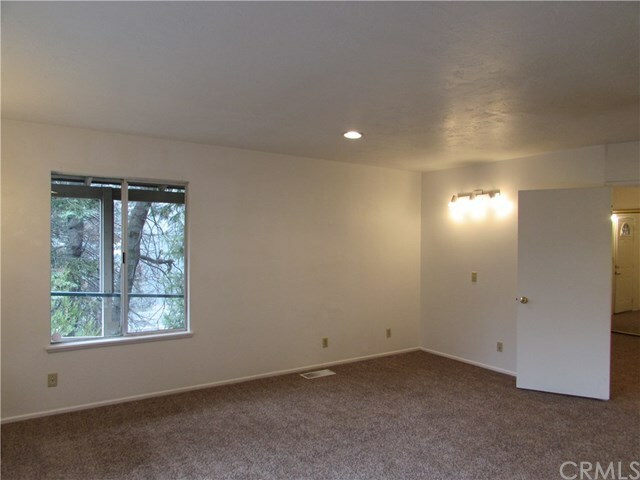 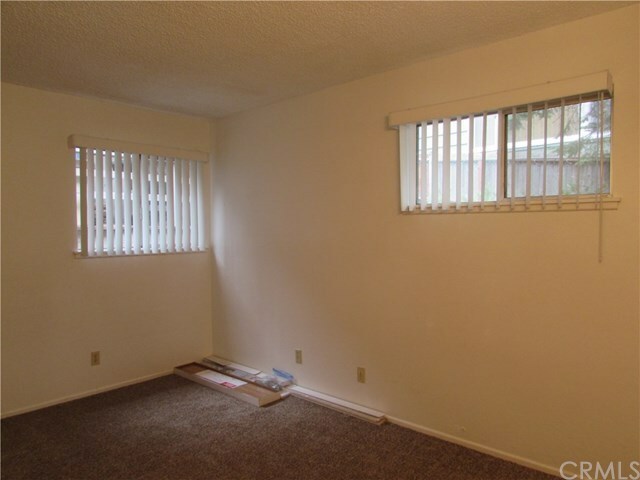 ~ Unit B currently vacant and upgraded with all new paint and carpet ~ Owner pays all water, trash removal and Association fee of $180 annually ~ Both units upgraded with copper plumbing in 2002 ~ Close to Blue Jay and Lake Arrowhead - very commuter friendly ~ Live in one unit and rent the other unit ~ PLEASE DO NOT DISTURB TENANTS! Directions: Hwy 18, left on Hwy 189, pass Shell Station on left, first left on Sierra Vista, home is first on right.